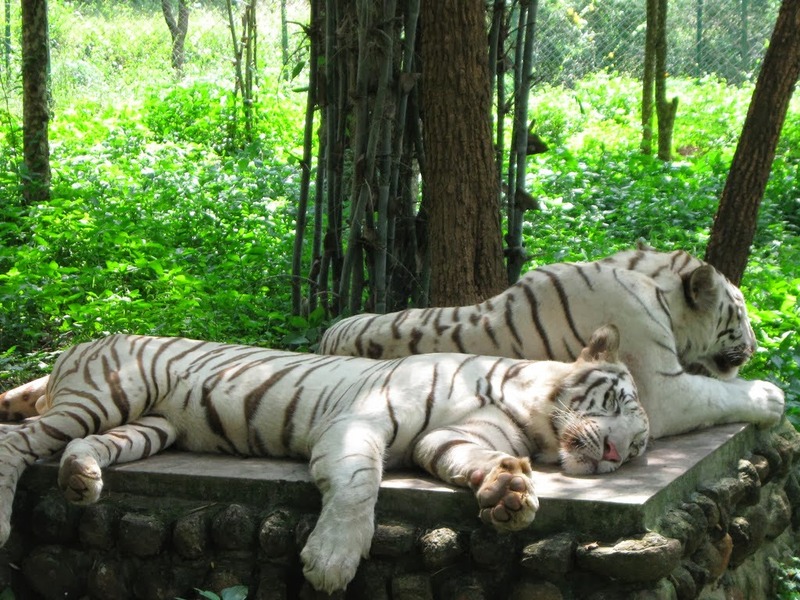 Similipal holds the largest tiger population any where in its distributional range within the State. Similipal has been declared as a Tiger Reserve since 1973. 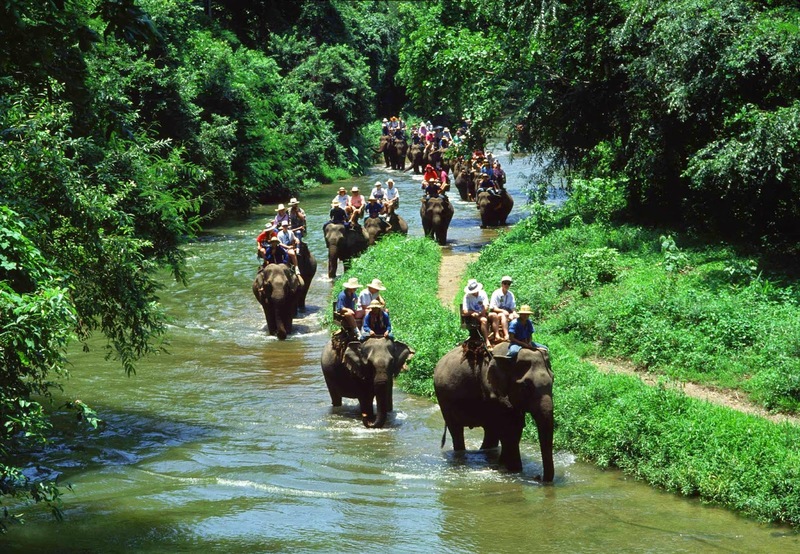 Semi-evergreen and moist nature of the tropical forests along with a number of perennial streams offer ideal shelter to a population of about 500 elephants in Similipal. 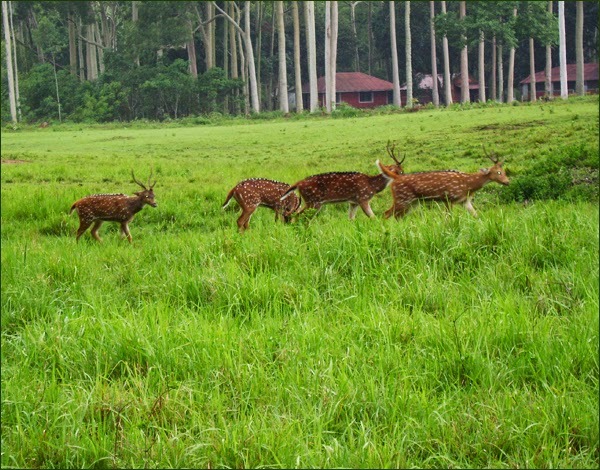 Sambar, Barking Deer and Wild boat constitute the major prey base for tiger in Similipal. A number of Rest houses, Rest sheds and Camp houses have been situated at Strategic locations in and around the Similipal, for providing accommodation facilities to the tourists as well as staff on field duty. Jaranda Falls - This is the most picturesque waterfall in the Simlipal National Park area to serve the visitors as a breathtaking attraction. The Jaranda falls is located at the core region of Simlipal and is smothered around by thick vegetation, cool climate with whistling winds. This is a magnificent location to make it an ideal and marvelous picnic spot for spending lucrative moments along with accompanied by the picturesque views of Mother Nature. The water currents descending at the height of 150 m to make a pool in the base for bathing under this splendid waterfall is also enhanced by the picturesque valleys and mind blogging environment. Barheipani Falls - this is the most spectacular and eye-catching waterfall in the Simlipal reserve area where the cascading of the stream can be visualized from the height of 399m with tremendous force in an enigmatic style. 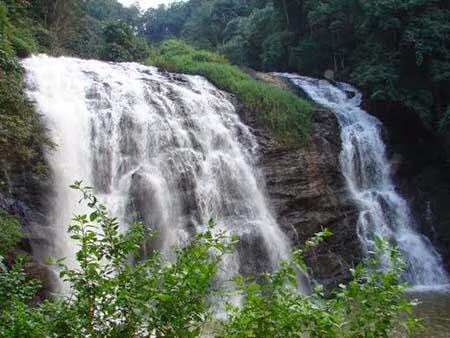 Located at the backdrop of the magnificent forest of Simlipal and with inducing a scintillating pond at its base to take a soothing bath for the visitors, the Barheipani Falls is the most wonderful and awe-inspiring location for all. The ideal spot for the environment friendly tourists, this spot is the perfect mirror for the virgin beauty along the mesmerizing landscape to make a grand escape from the urban life. Trekking - At Simlipal, not only the sight-seeing, wildlife excursion and some leisure activities bind the visitors for an energizing entertainment, but the one vehement activity can also be added in the list and that salubriously the trekking fun all around the way to the hard terrains of the Simlipal tiger reserve. The forest which is decked with undulating hilly terrains offer all grades of trekking challenges to the adventurous tourists. Natural walks, hiking and rough trekking are the other attractions in this park to enjoy the natural splendors, the exquisite ambience and breathtaking landscapes. Other Attraction - Simlipal is the ideal location to learn and enjoy the life and culture of the tribal society of Orissa. The tourists can interact with the tribe populace and participate in their festivities and customs. The area is an acclaimed place for adventurous activities like nature walking, forest safari and trekking. The two majestic peaks Meghasani and Khairiburu add much attraction to the area to explore the Mother Nature.